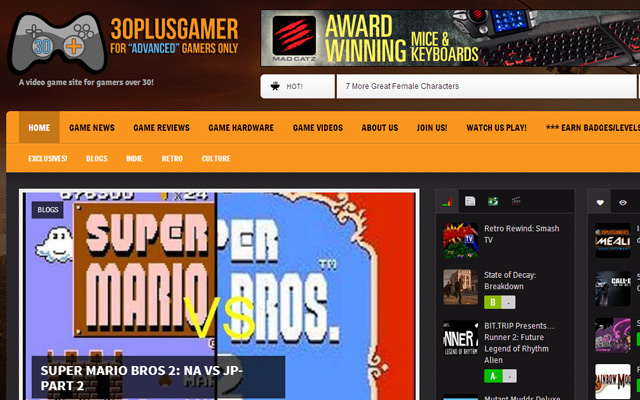 Household video games have been around for quite a few decades now. 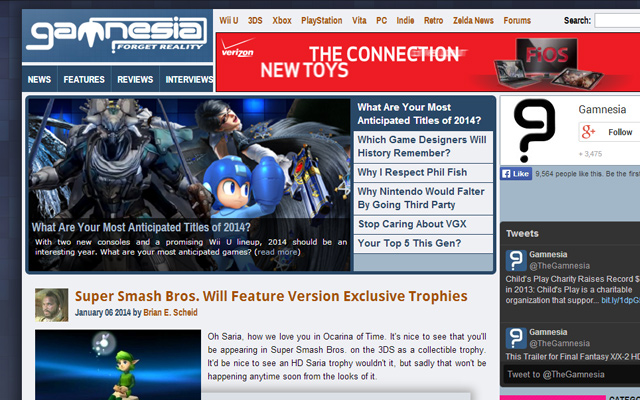 Each generation of gaming has really changed from the previous iteration. 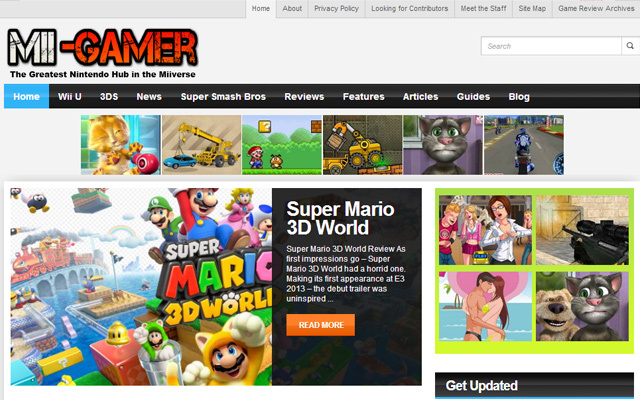 Nowadays it is fairly common for kids and most adults to know about some generation of gaming. 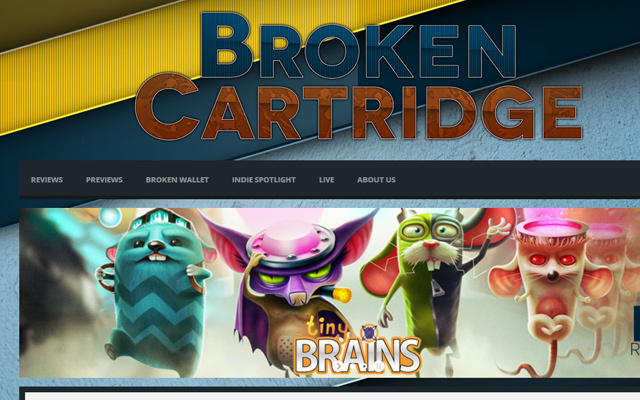 With such popularity in this market, new studios will release Kickstarter games or mobile apps to get into the scene. 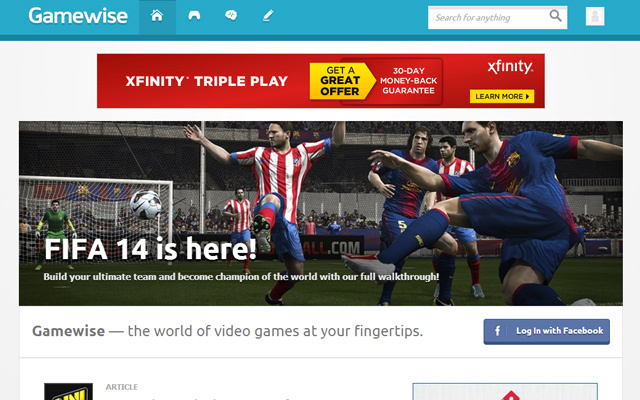 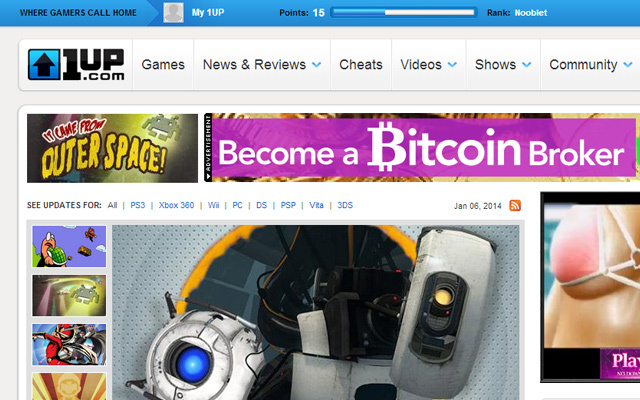 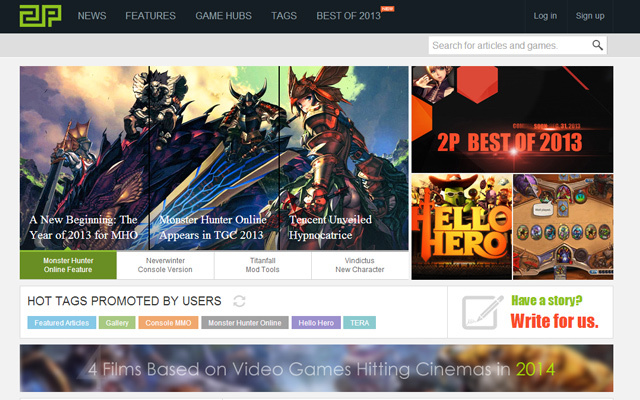 Thankfully you can also find many websites promoting these new games and offering their review. 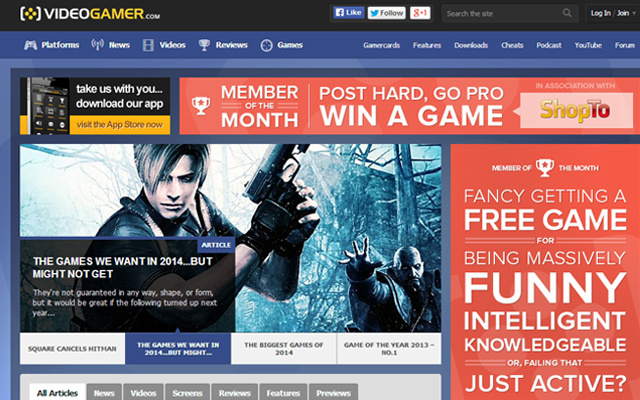 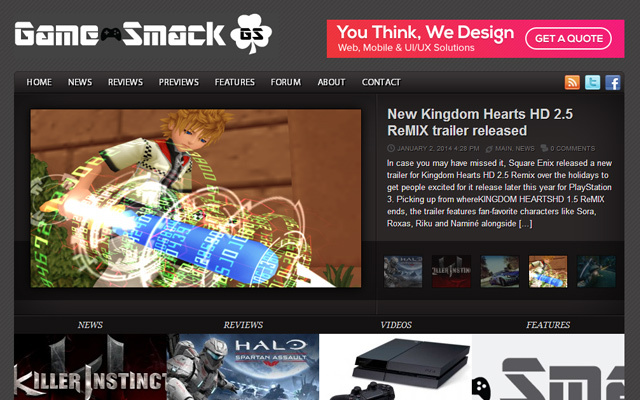 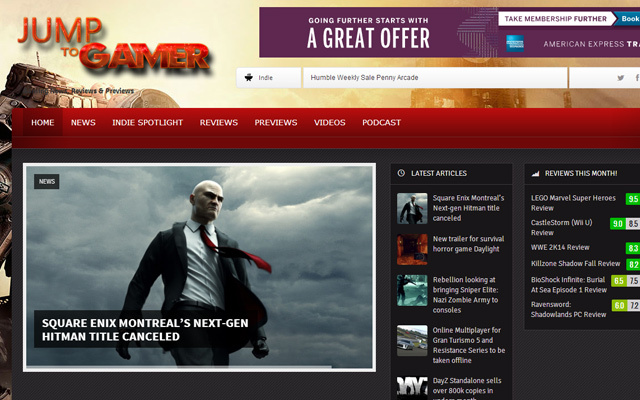 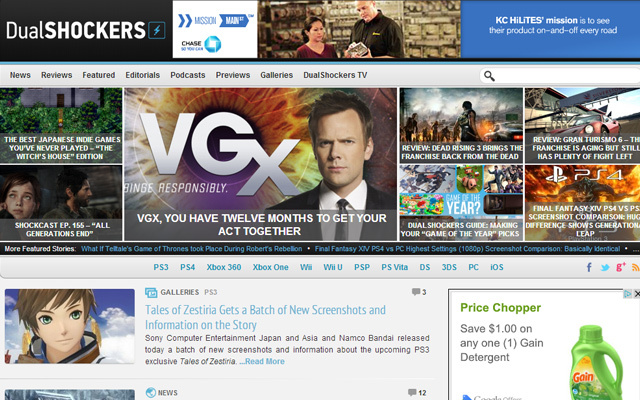 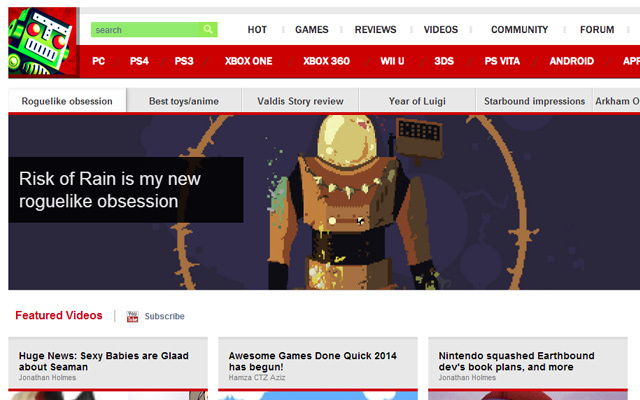 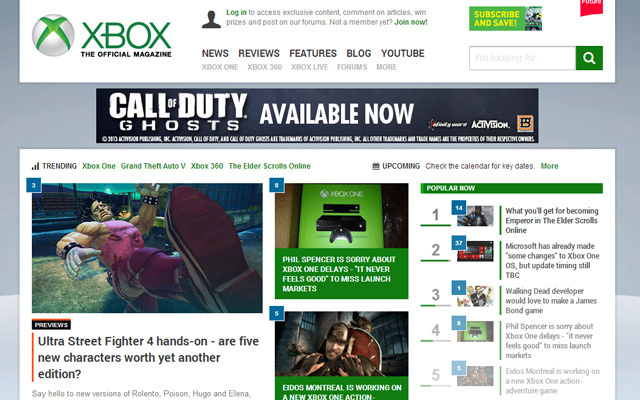 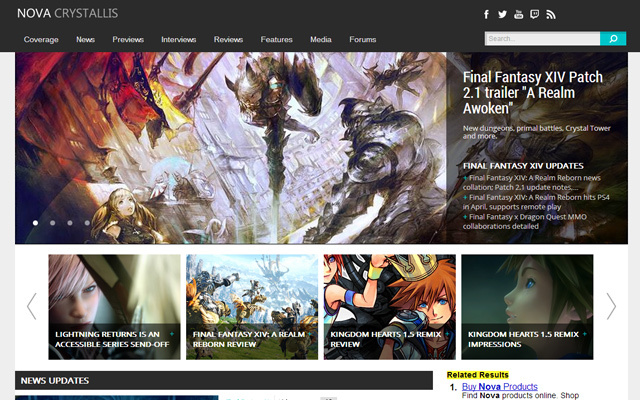 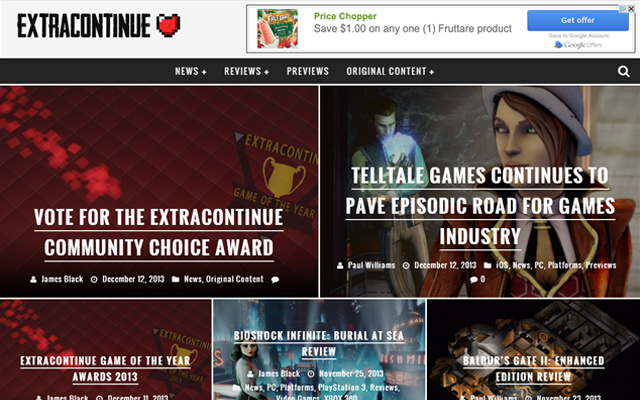 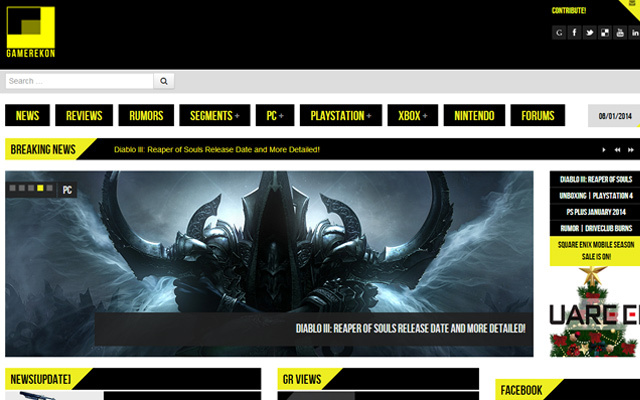 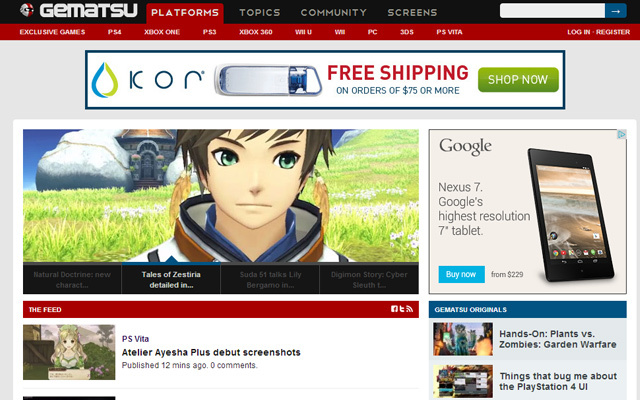 In this post I’ve collected 20 informing blogs and gaming magazines online. 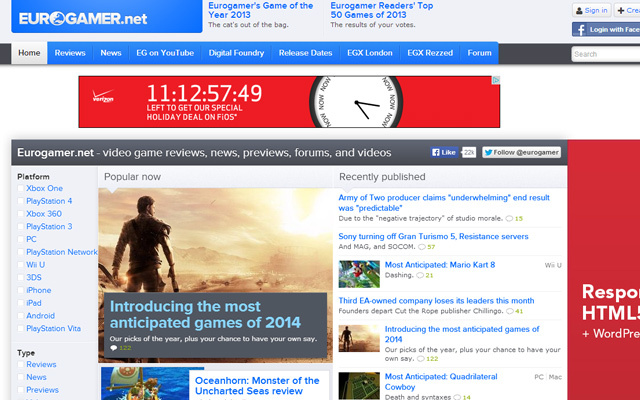 These sites often publish breaking news about conferences or new releases. 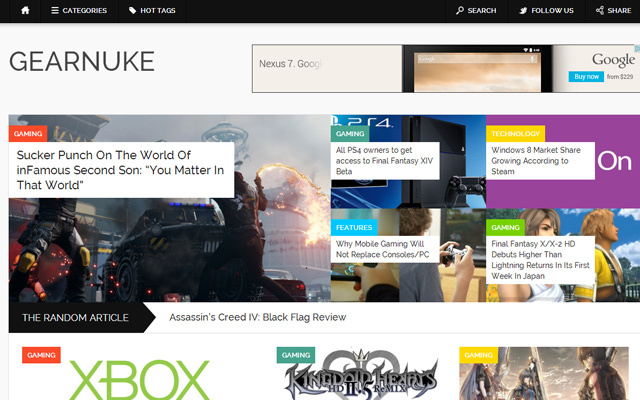 Anyone who enjoys staying up-to-date on trends will definitely want to check out these websites.